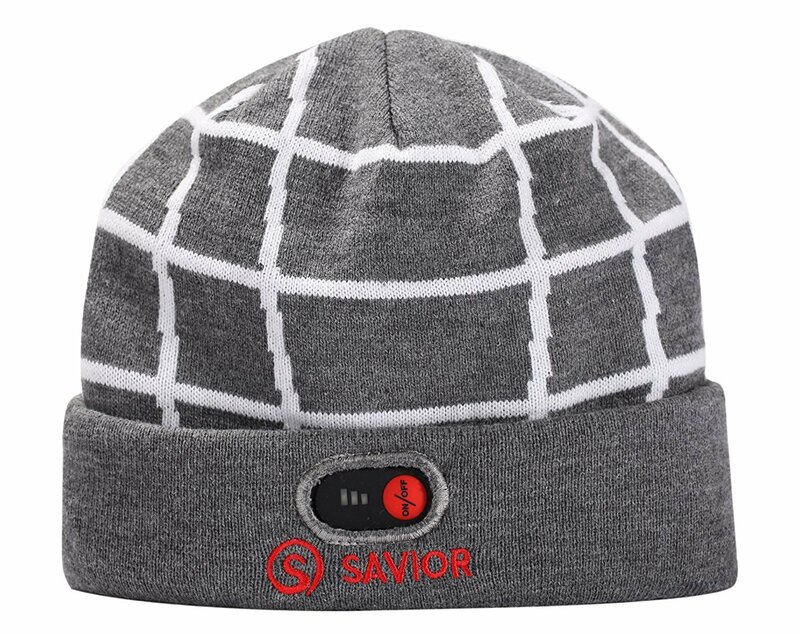 Whether it’s running, hiking, playing football or working, this electric heated hat is an excellent way to keep your head warm in cold weather. 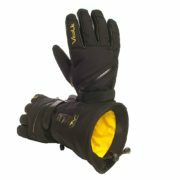 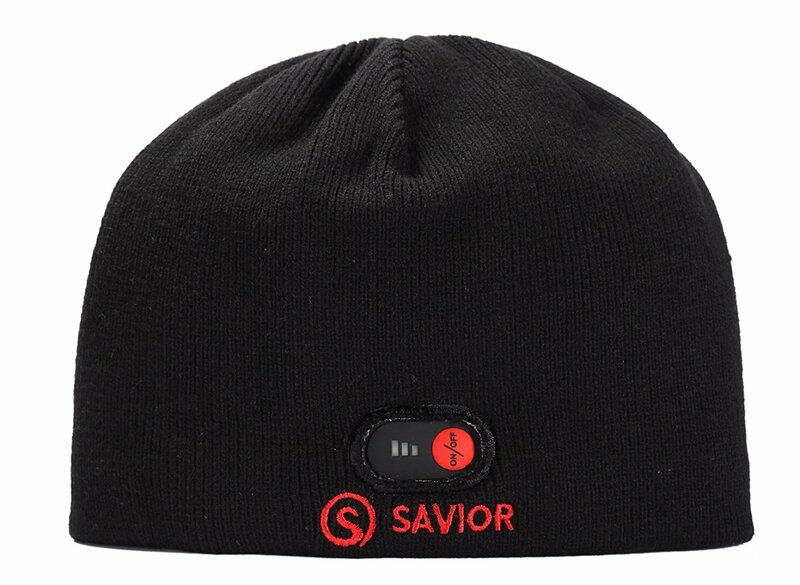 Features three different heating levels with an easily accessible on/off switch and temperature control right on the hat. 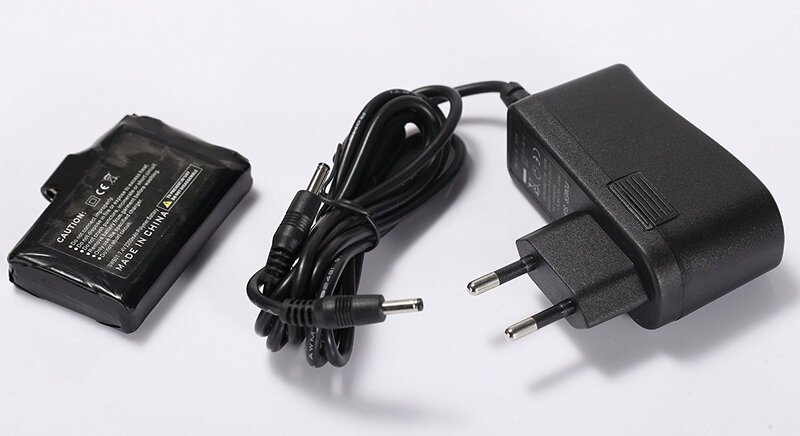 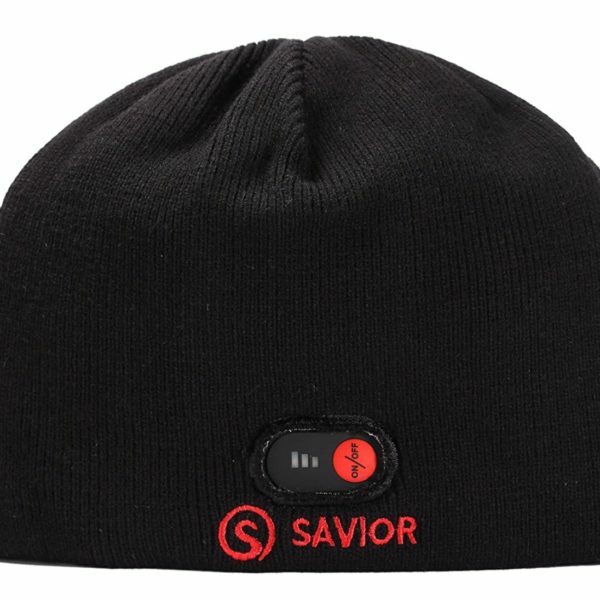 Rechargeable battery will provide up to 6 hours of heat to your ears and head. 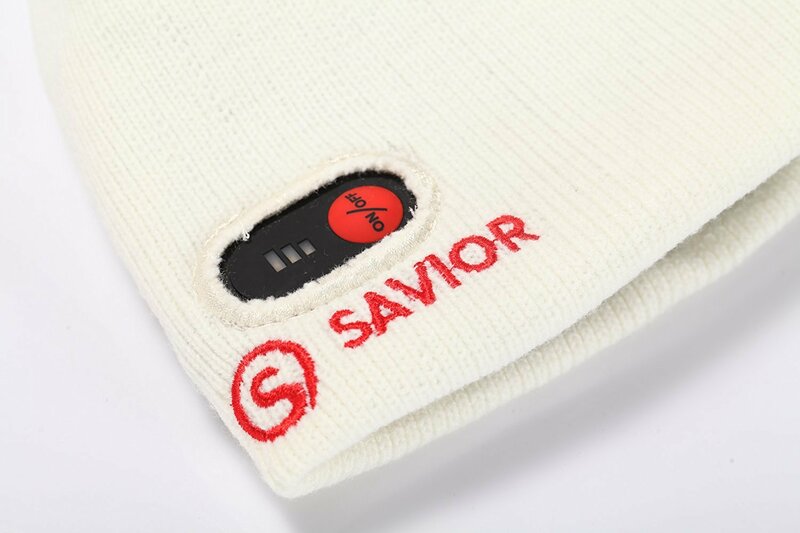 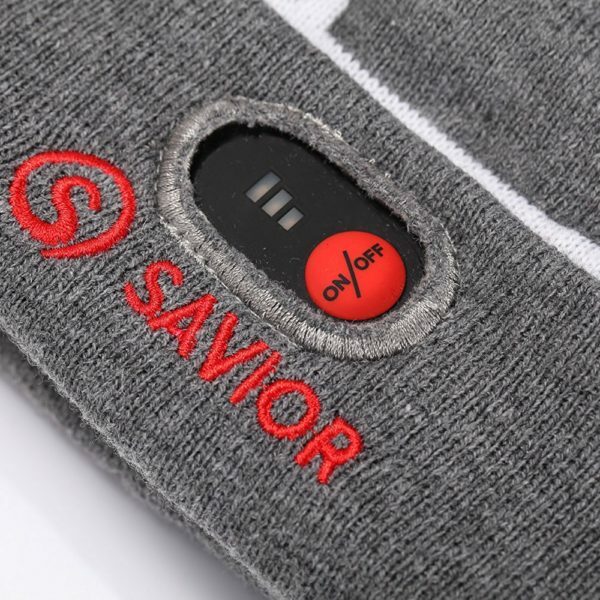 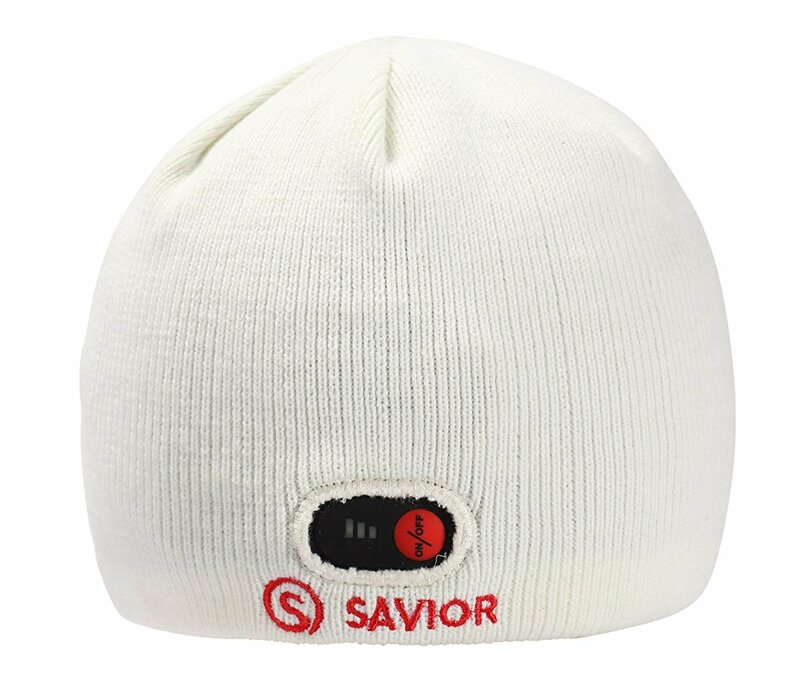 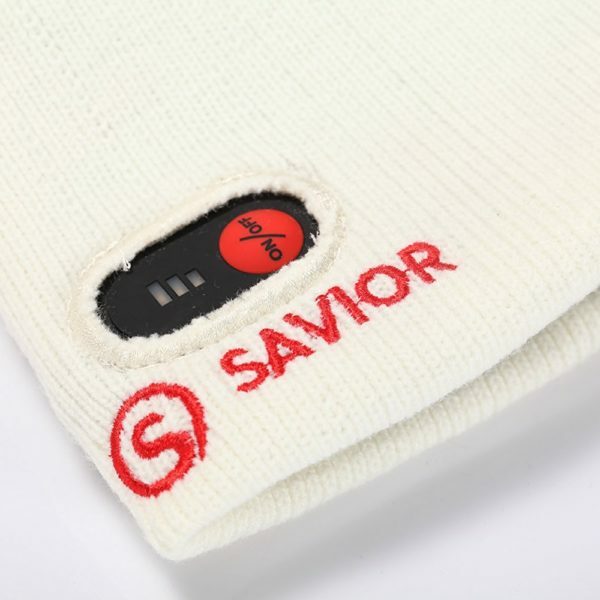 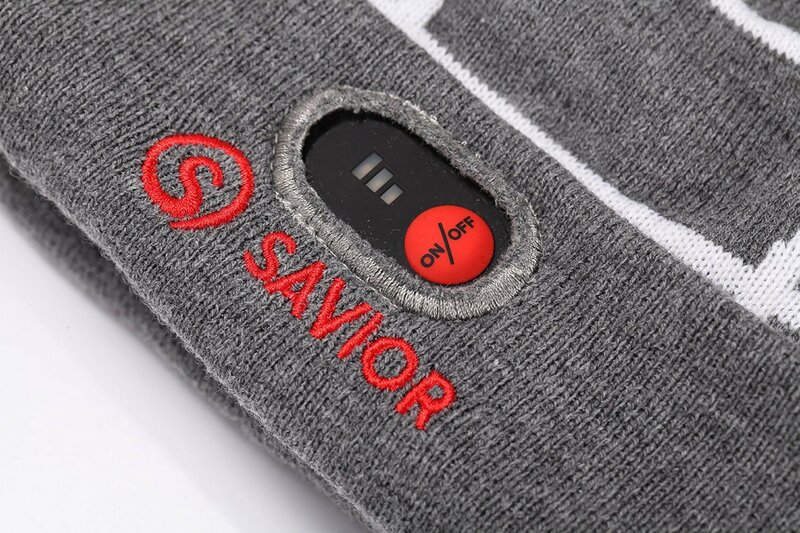 Savior Ritzy electric heated hat is true to its name, a real savior when it comes to extreme cold. 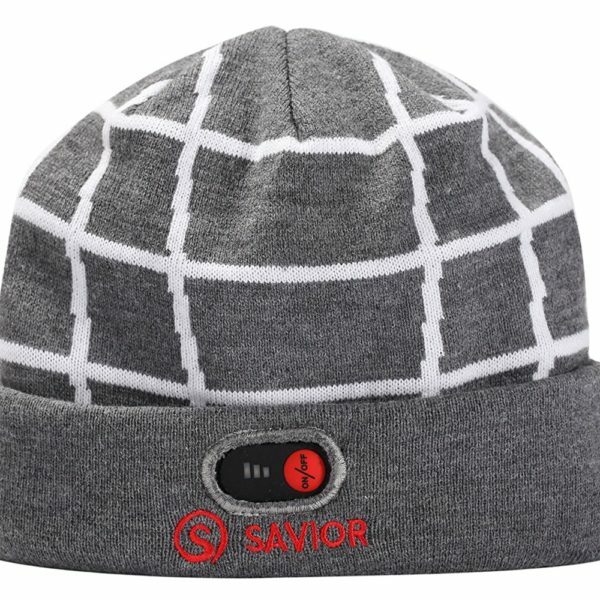 Warm head and ears are a dream come true in freezing temperatures, and a battery powered electric hat is the best way to make it happen. 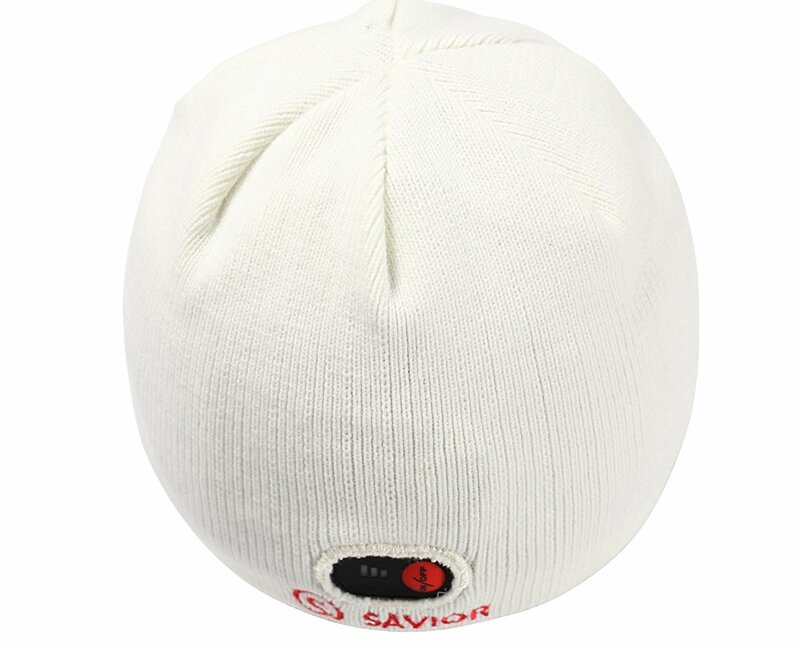 This product is an electric heated beanie made of breathable, water resistant and wind resistant fleece which is warm even when not heated. 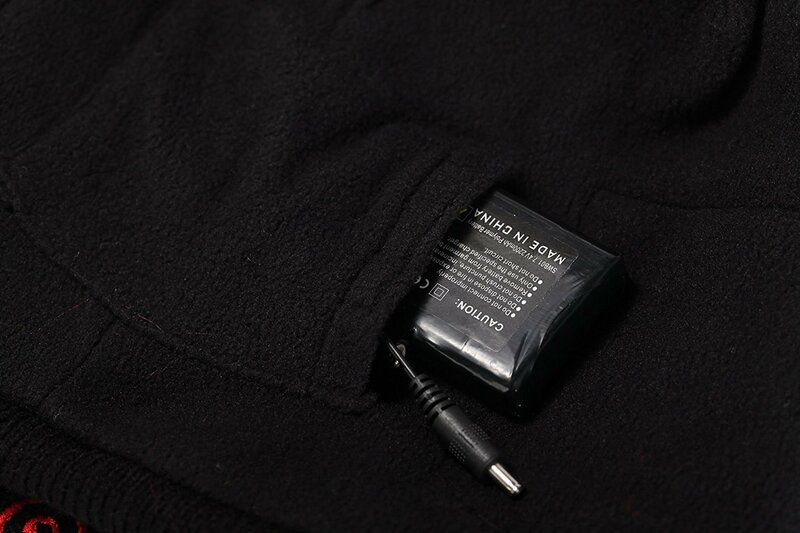 Heating is provided by microwave carbon fiber making it perfectly safe to use. 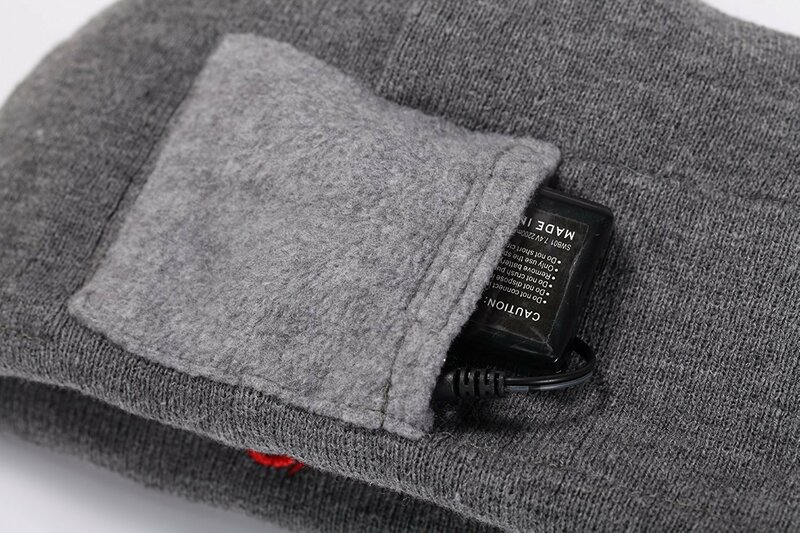 This electric heated hat has three heating settings. 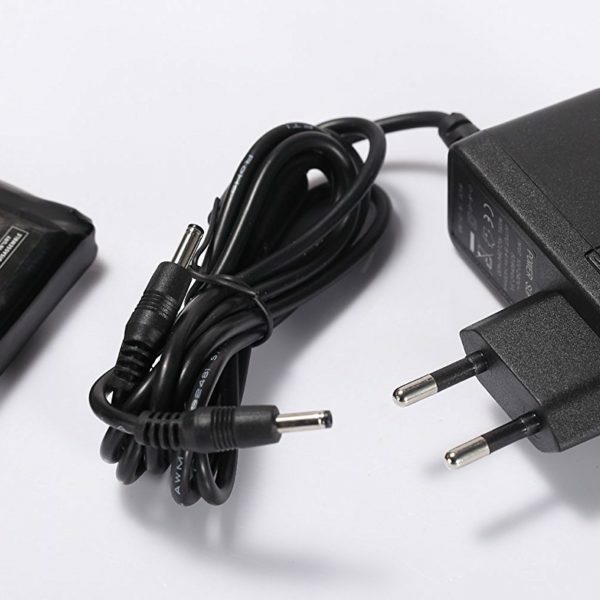 Battery life is from 2.5 hours on highest heating and up to 6 hours on lowest. 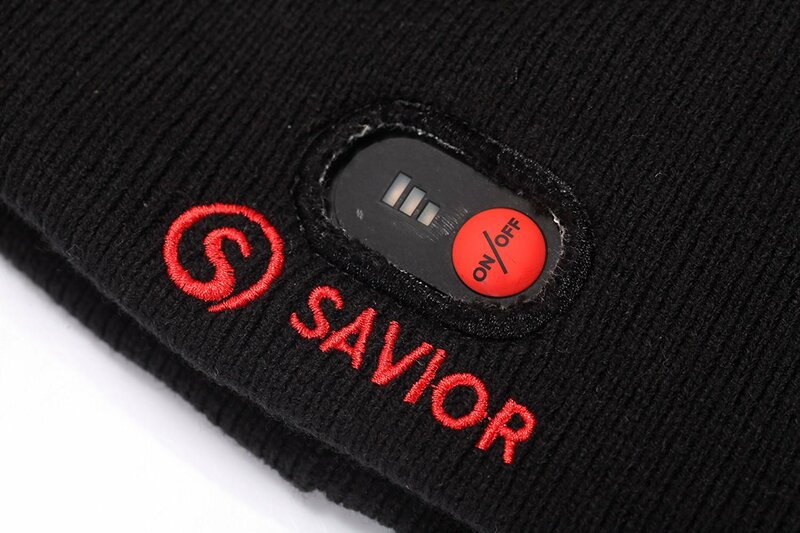 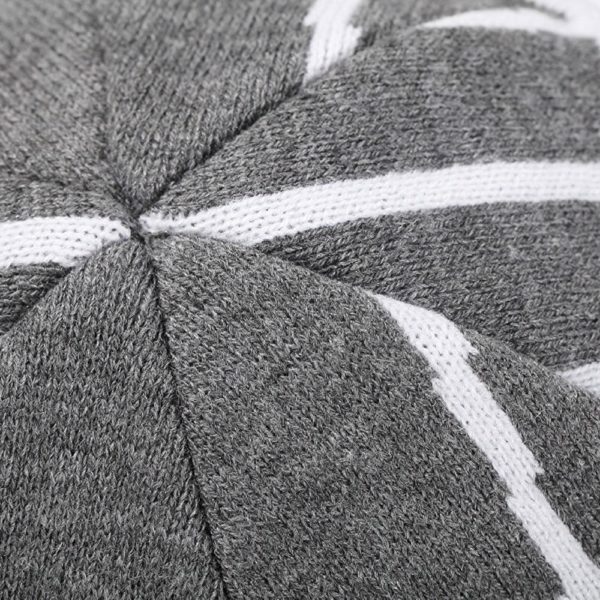 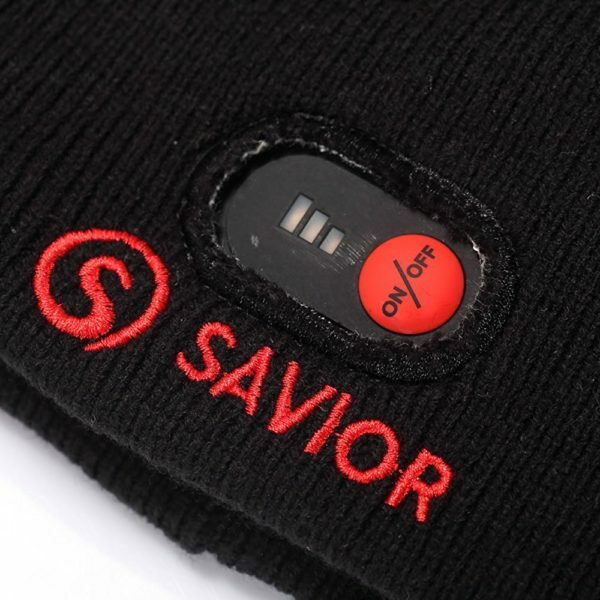 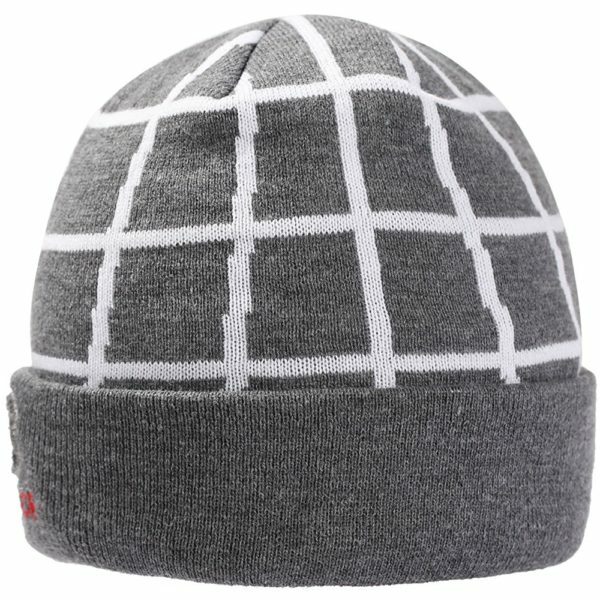 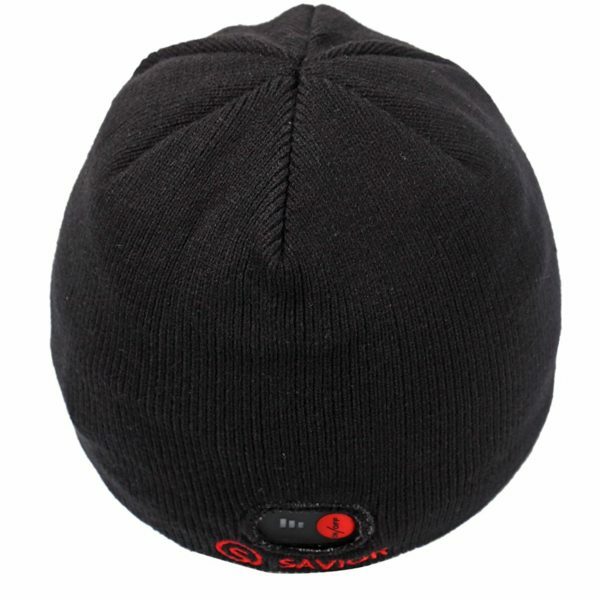 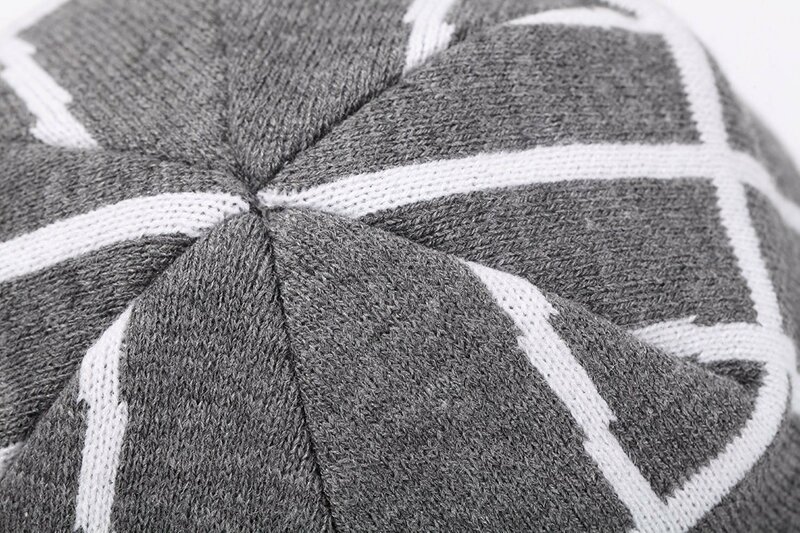 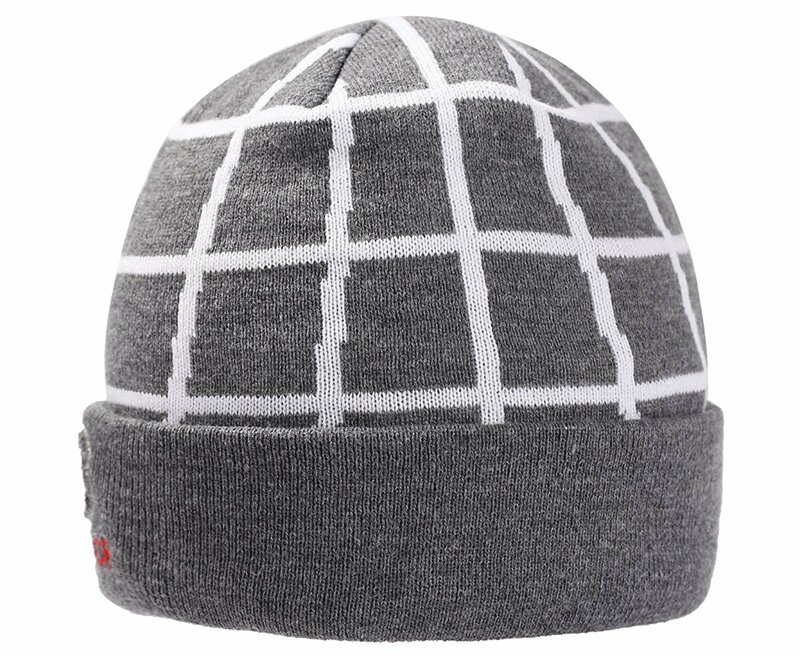 Temperature levels can easily be controlled by an on/off button right on the beanie. 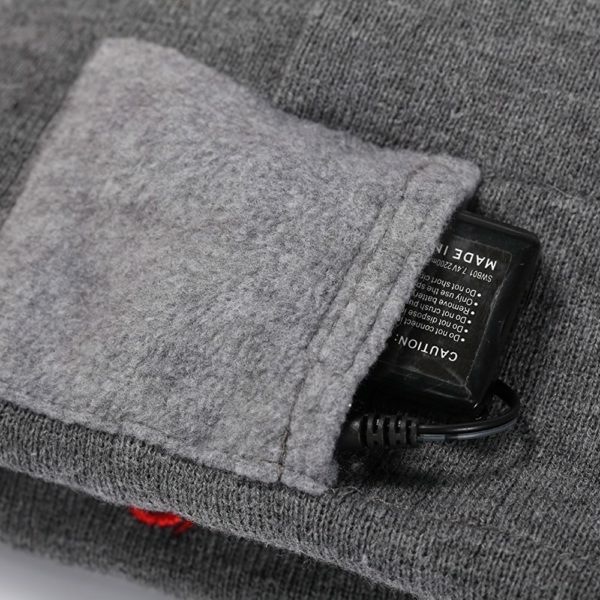 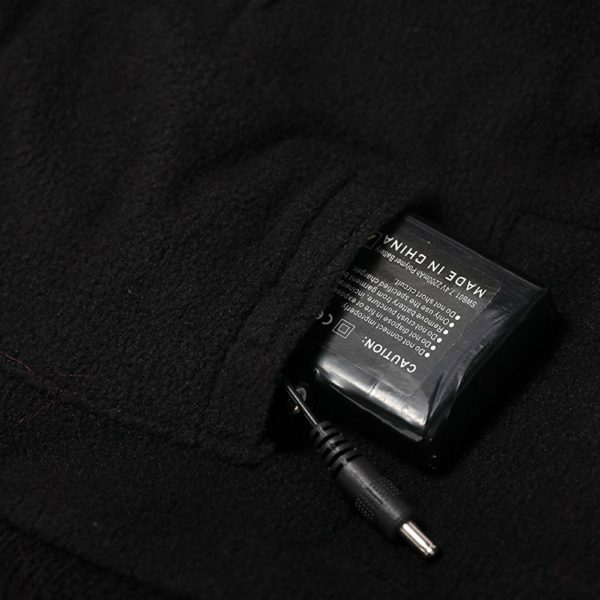 Rechargeable li-ion battery is placed comfortably into a pocket designed on the hat to hold it. 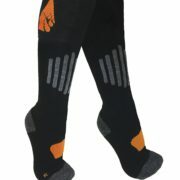 It will not get in the way or cause any discomfort. 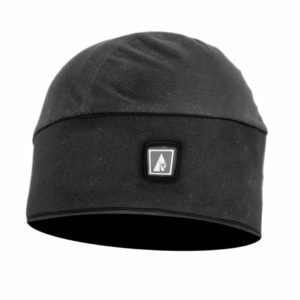 This hat delivers great heat and fits my head well. 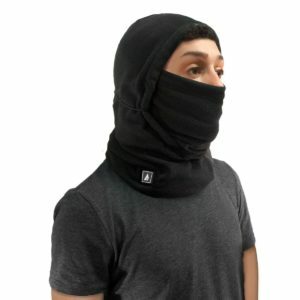 I got this for my husband and he loves it. 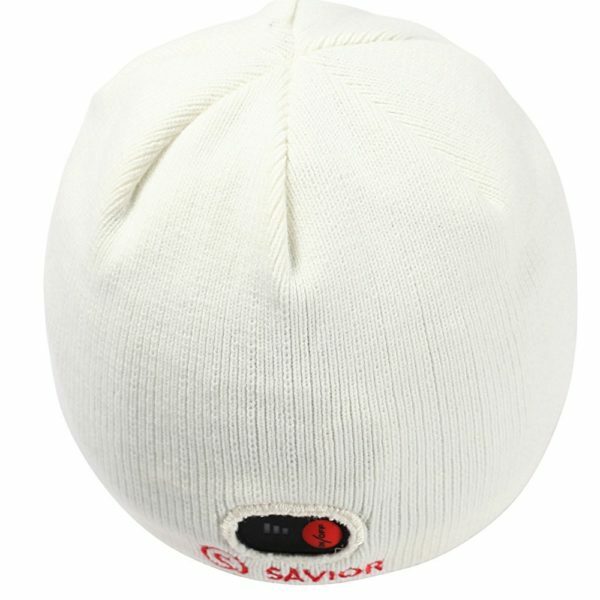 It keeps his head all nice and warm and it last for a while. 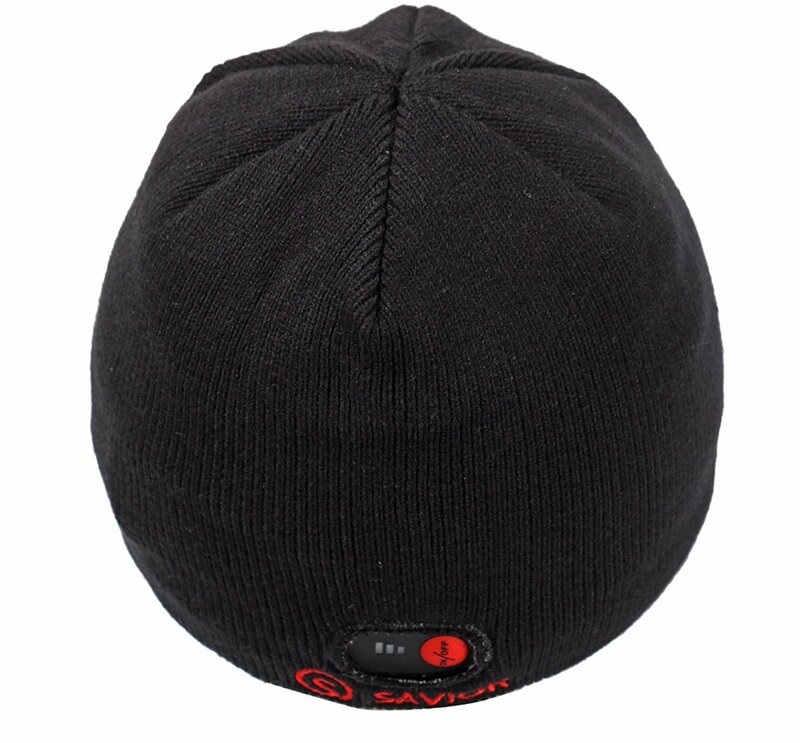 And he has not once complained about this hat. 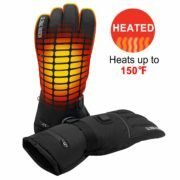 He also loves that he can change the level of heat he can use. 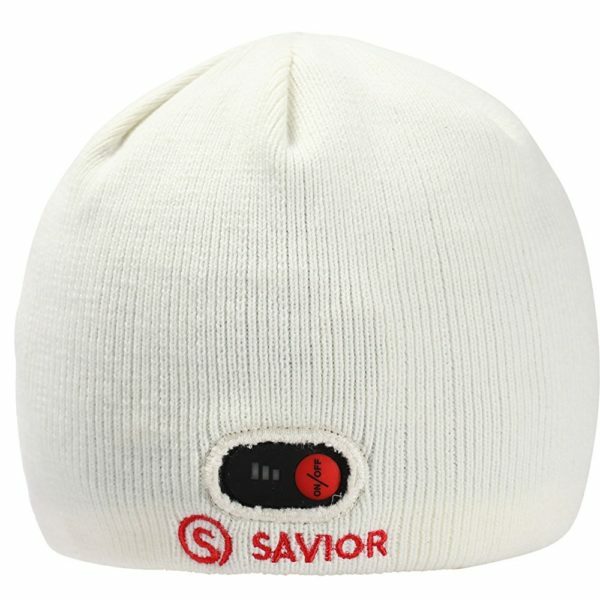 It is 100% worth the money and we will buy more for are friends and family.